When it comes to holiday parties, there are many things that we enjoy about them. The great company, the tasty treats, and delicious holiday cocktails are some enjoyable aspects of spending time with people we know well and care about. If you happen to be the one hosting a holiday party this year (or every year), you might be wondering the best way that you can cater to your guests while also being able to enjoy the party yourself as the host. 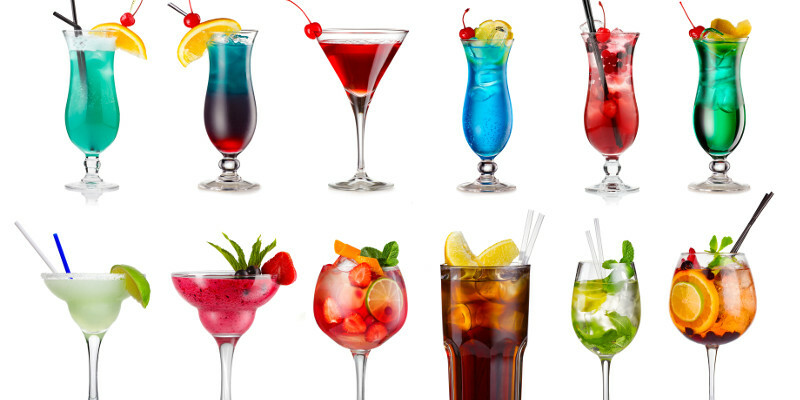 One of the best things you can do to make your party enjoyable for all is add a variety of cocktail mixes to your party drink station. No holiday party would be complete without a fun and festive selection of drinks for your guests to enjoy. Cocktail mixes are a fantastic way to show your guests that you have thought of what they might like as individuals, instead of as a crowd. Blender Boyz cocktail mixes are fast to prepare, since there’s no measuring involved, making them time-effective as well. Additionally, because there’s so little mess, you won’t have to spend the evening in the kitchen with a sink full of blenders and cocktail ingredients. Instead, you’ll be able to whip yourself up your favorite cocktail mix and be free to mingle with your guests! Cocktail mixes are also a great way to portion control when it comes to your holiday party. If you have someone who is trying to keep off their holiday weight, you can tell them exactly how many calories are in their one drink mix. Furthermore, if you have someone who wants more or less cocktail mix, it’s easy to adjust on the fly without doing much mental math! For a great holiday party this season, make sure you have a good supply of cocktail mixes from Blender Boyz on hand to get your party started off right!